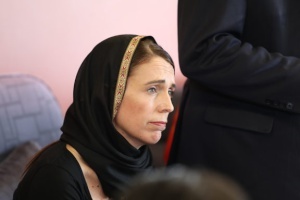 Prime Minister Jacinda Ardern spent the day offering comfort to the grieving relatives of the 50 people killed yesterday, and reassurance to the shellshocked city of Christchurch. Ms Ardern was accompanied by a contingent of politicians from other parties including opposition leader Simon Bridges, Deputy Prime Minister Winston Peters and Green Party co-leader James Shaw. Jewish synagogues across the country were closed for Shabbat for the first time in New Zealand history. 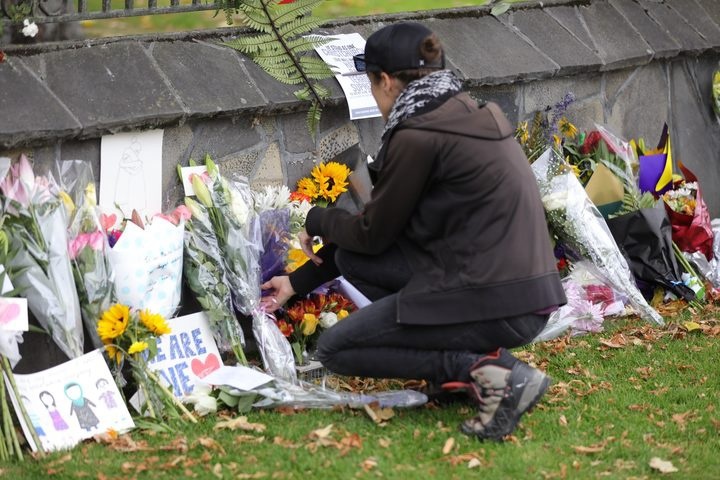 Police recommended the closure of all ten centres and the president of the New Zealand Jewish Council said the synagogues were closed in solidarity with the Muslim community. Bodies began to be removed from the mosques on Saturday as the names of the victims started to emerge. Mohammed Abdelhalim lost a number of close friends in the attack and told RNZ that his father was taking prayers at the mosque at the time of the attack. His brother and mother were also there. He was working in Auckland at the time, and spent many hours fearing for the safety of his family. His dad and brother were unhurt, but his mother was shot in the arm. 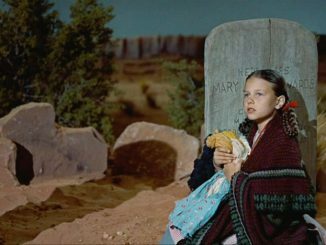 He says she is thankfully making a good recovery. He wanted people to know that his friends were good men. "They were good in their jobs, they were good at home. They were parents, sons, and very dear friends that we will sorely miss. Words just cannot explain how much we wish this never took place." Thousands gathered for vigils across the country in Christchurch, Hamilton, Dunedin, Wellington, and Auckland. 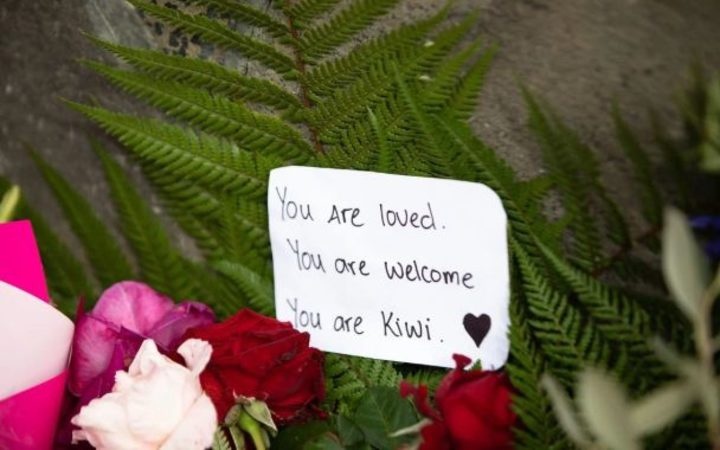 One attendant at the Auckland vigil at Aotea Square, Muslim woman Monique Pearl Pritchard, told RNZ she was overwhelmed by the support her community had received from New Zealanders. She said seeing people from all walks of life descending on the vigil was beautiful and heartwarming. It's now believed the terrorist acts at both mosques were the work of a single shooter. Two others remain in custody. Commissioner Mike Bush briefed media yesterday afternoon on the latest developments and said there was nothing to suggest more than one person was involved in the shootings. Police are still trying to work out the exact involvement of a couple who were the only other people still being held in custody over the incident. Ms Ardern said Tarrant travelled to a range of countries and had "sporadically been in and out of New Zealand for periods of time". 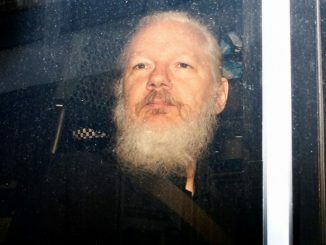 She has asked intelligence agencies to piece together the nature of that travel, the sequence of events in terms of him obtaining gun licences in November 2017, and the purchasing of weapons a month later. Ms Ardern also told media gun laws "will change" and the government would be respond swiftly. "My advice currently is that under that gun licence he was able to acquire the guns that he held. That will give you an indication of why we need to change our gun laws." "The mere fact that when people of course hear that this individual acquired a gun licence and acquired weapons of that range, then obviously I think people will be seeking change, and I'm committing to that." It's been revealed the accused sent a copy of his so-called manifesto to the Prime Minister's office, just minutes before the attack on the mosques began. It was sent to a general email address for the Prime Minister's office handled by staff. 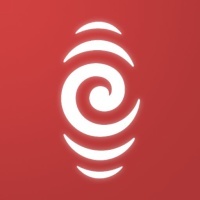 The email also went to the office of the leader of the opposition, Simon Bridges, the Speaker, Trevor Mallard, and the parliamentary tour desk, along with a number of media outlets. A spokesperson for the Prime Minister's office said there was absolutely nothing they could do on receiving the email to have avoided the attack, as time was so short. In Australia, senator Fraser Anning doubled down on his comments that immigration was to blame for the violence. However, as he was speaking he had an egg cracked over the back of his head by a young man. The man who egged him was taken into police custody but later released without charge. There are now fundraising drives for the man, and a campaign to name him Australian of the Year. 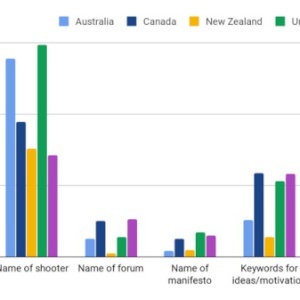 Australian Prime Minister Scott Morrison assured the public that Anning would be censured for his comments about the shooting.